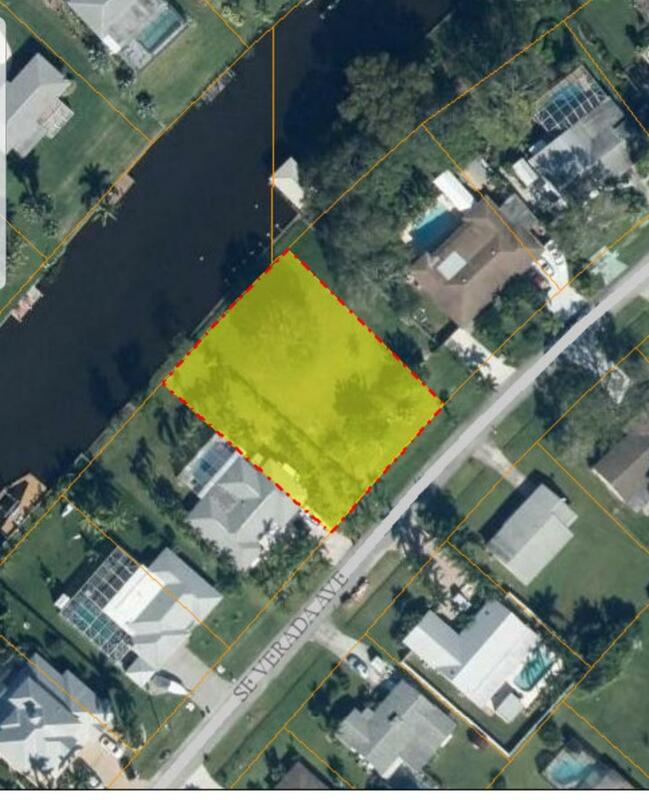 Beautiful ocean access oversized 1/3 acre waterfront lot. Mostly cleared and with 108 feet of waterfront with a concrete seawall. Build your dream home and pay only county taxes.